De Bruyne, who joined City from Wolfsburg in 2015, signed a six-year deal at The Etihad in January. 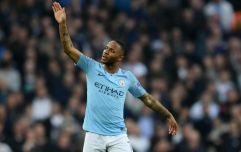 Although the Belgian clearly has plans to stay put in Manchester for years to come, his manager has revealed that his new contract does include a big-money release clause. Pep Guardiola paid tribute to the midfielder, who is currently sidelined with a knee injury, in a recent interview with Universo Valdano. 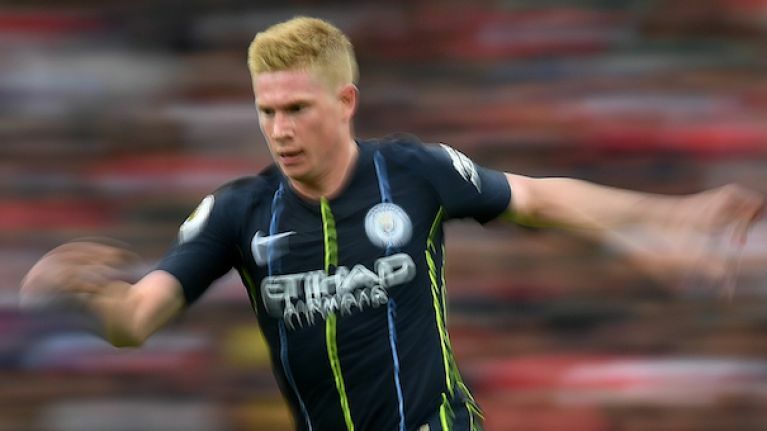 "He's very good and is a very dynamic player," Guardiola said. "[Leeds United boss] Marcelo Bielsa told me he was his favourite player. He does everything. "The other day, I met his parents and you often understand how the children are when you know the parents. He's an incredible boy." "The clause is €250m (£223m). I'm sorry, he's not for sale." 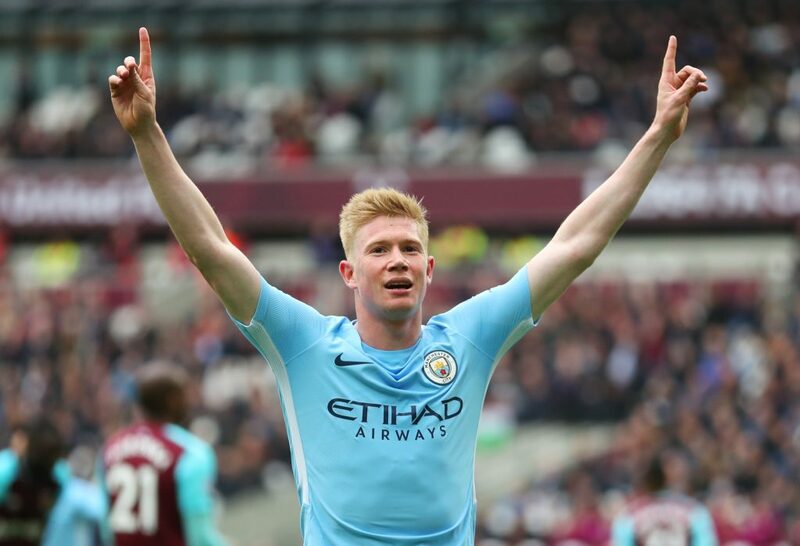 De Bruyne was a key player in City's record-breaking run to the Premier League title last season, pitching in with 12 goals along the way. His form saw him nominated for the PFA Player of the Year award, although he was eventually beaten to it by Liverpool's Mo Salah. The former Genk and Chelsea player is expected to be out of action for around two months with his injury. It was initially feared he may require surgery, though this was dismissed after a consultation in Barcelona last month.